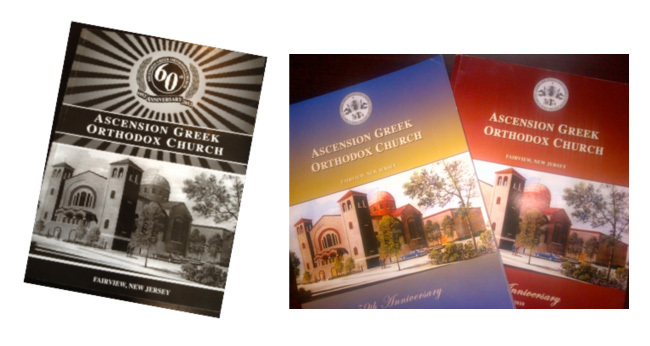 Every year, a commemorative journal is published for the anniversary of our parish during the late fall. The journal serves as a yearbook for our community including a summary of the organizations, pictures of events and a history of the year with all accomplishments. It is a great way to capture and treasure our memories with our fellow parishioners and our youth! Interested in placing an ad in our annual journal?